The EU's non-interventionist stance could fuel further Euroscepticism across Europe. The far right is taking advantage of the EU's inactivity to gain legitimacy and credibility. Most of the euroscepticism is caused by perceived legislative overreach on the part of the EU. 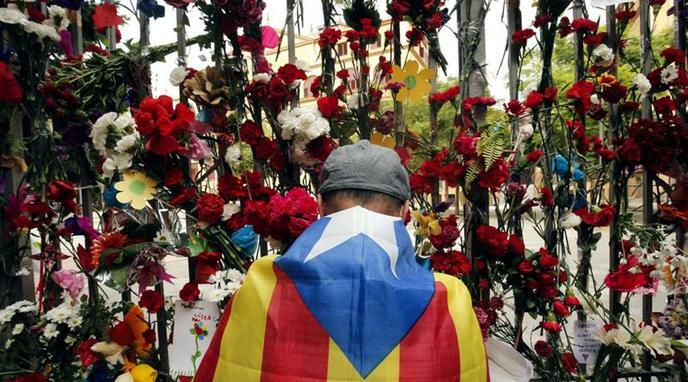 Intervening in Spain's internal affairs would only strengthen euroscepticism.